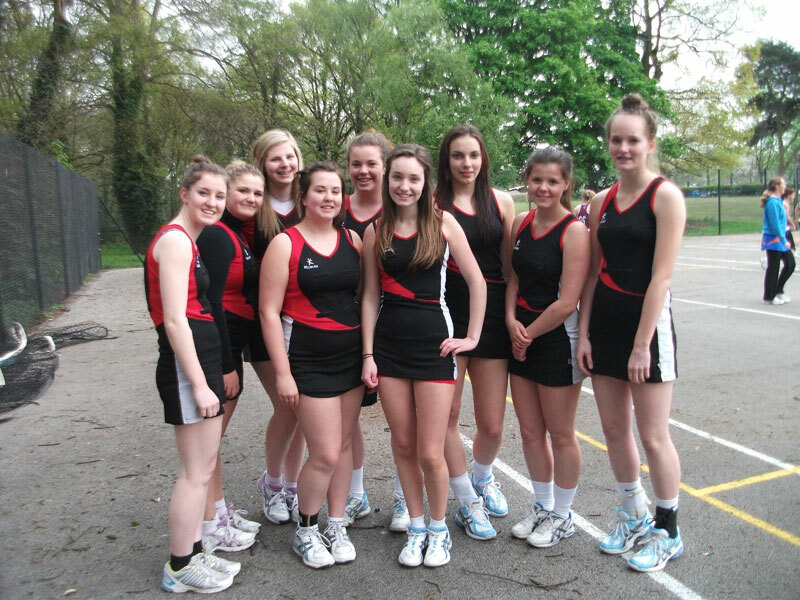 Alsager Netball Club was founded in 1997 by Pat Arnott who wanted to set up a club for players in the Alsager area. The club started with six girls playing netball and now boasts over 100 members. All our players are affiliated with England Netball. We have teams playing many of the local netball leagues including, the Warrington Sport for All League, Cheshire and Crewe Junior Leagues, Stoke on Trent winter and summer leagues, as well as our own Alsager summer league. If you are keen to keep fit, are enthusiastic about netball and want to train or play as part of a friendly team, ALSAGER NETBALL CLUB would love to see you. It isn’t just for the juniors, adults can join us for BACK TO NETBALL which is a weekly session open to everyone on a Wednesday evening from 8pm until 9pm at Alsager Leisure Centre.